In Teemu Nikki's Euthanizer, a mechanic puts old and sick pets out of their misery as a side job. Humans in the film are perhaps less mercifully treated. 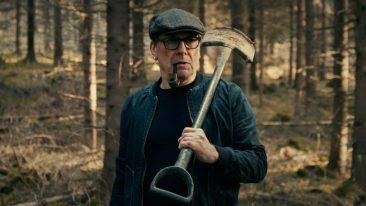 The world premiere of Finnish film Euthanizer (Armomurhaaja) is set to take place at the Toronto International Film Festival, held from 7–17 September. Directed by Teemu Nikki, the film will feature in the Contemporary World Cinema section at the Toronto International Film Festival (TIFF). It will premiere in Finland in November. 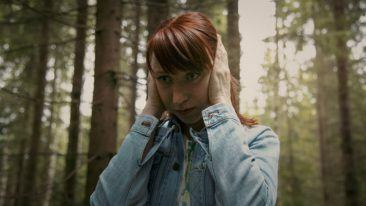 “It’s fantastic to see that there’s international demand for Finnish genre film,” says the film’s producer, Jani Pösö. 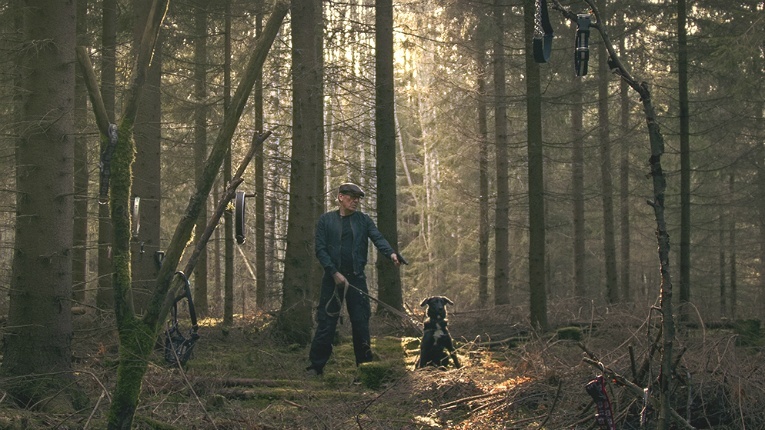 Finnish films have fared well on the international arena recently, and last year saw two Finnish films selected for TIFF. 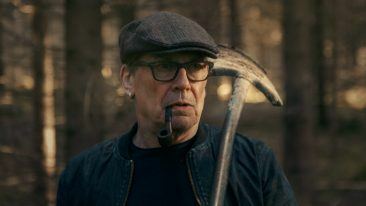 Euthanizer is Teemu Nikki’s third feature-length film and production company It’s Alive Films‘ first to make it to the A-list programme at the prestigious film festival.